Enjoy meeting the authors of the books you love at the Friends Annual Meetings and Author Evenings. 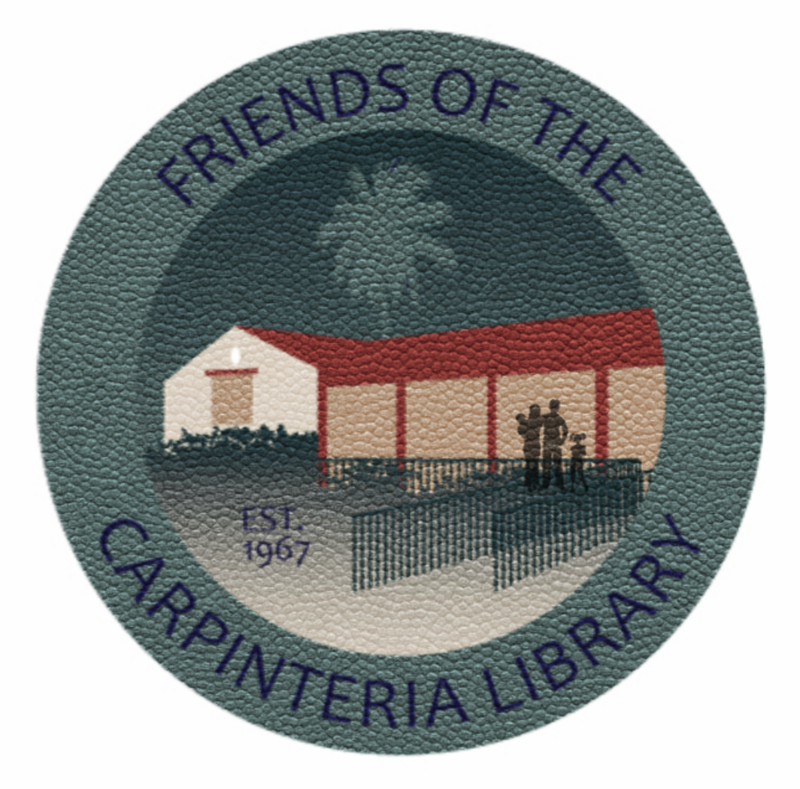 120 people turned out for the Friends of the Carpinteria Library annual meeting to hear from the world’s leading expert on the Lone Woman of San Nicolas Island. Susan Morris has spent years on the Channel Islands conducting field work, but her recent research followed a 150-year-old paper trail on the mainland to determine what happened to the other indigenous Nicoleños removed from the island. According to lore, no one else from the Lone Woman’s island had successfully relocated, but Morris’ research indicates that a few Nicoleños survived despite exposure to mainland disease and other challenges of assimilation. 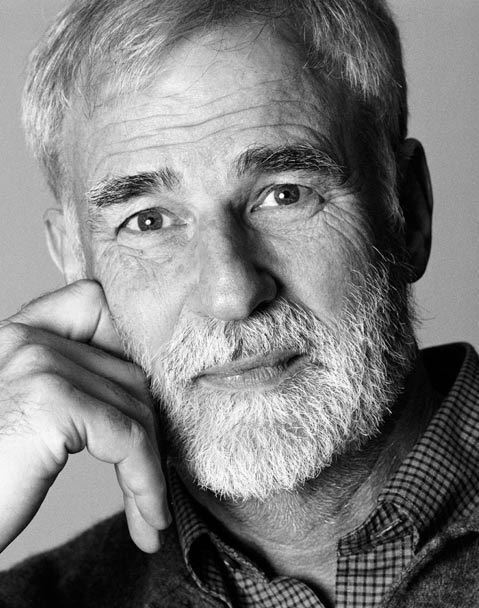 Kenneth R. Weiss, a Pulitzer Prizewinning journalist, writes on topics at the intersection of science, environment and public health. He covered the United Nations climate negotiations in Paris for Nature magazine. 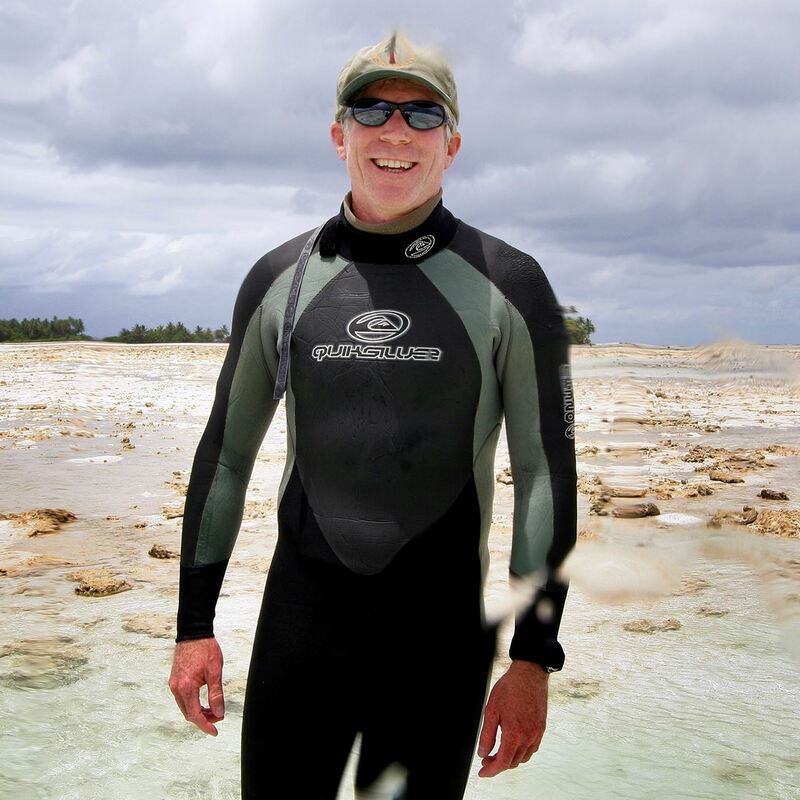 His recent work includes examining sustainable cities for Science Magazine and an article on Papahānaumokuākea Marine National Monument for Hawaiian Airlines magazine Han Hou! Before becoming a magazine writer, Ken spent more than two decades as a reporter and editor at the Los Angeles Times. His newspaper work included two major series: Beyond 7 Billion, on the causes and consequences of human population growth and Altered Oceans, which showed how humans are so industrious we have managed to change all of the world’s oceans. 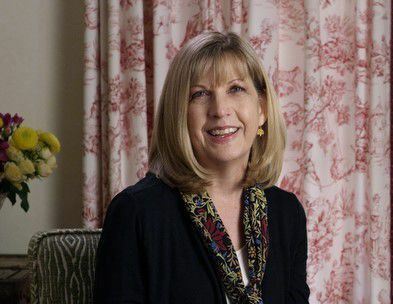 Besides winning the Pulitzer Prize for explanatory reporting, Weiss has won the George Polk Award, the Grantham Prize, a Robert F. Kennedy Journalism Award, the Scripps Howard Foundation’s National Journalism Award and many others. He holds a bachelor’s degree in folklore from UC Berkeley and lives in Carpinteria, California. John Wullbrandt - a Carpinteria–Hawaii based painter responsible for creating much of the artwork on the Island of Lana'i, Hawaii. 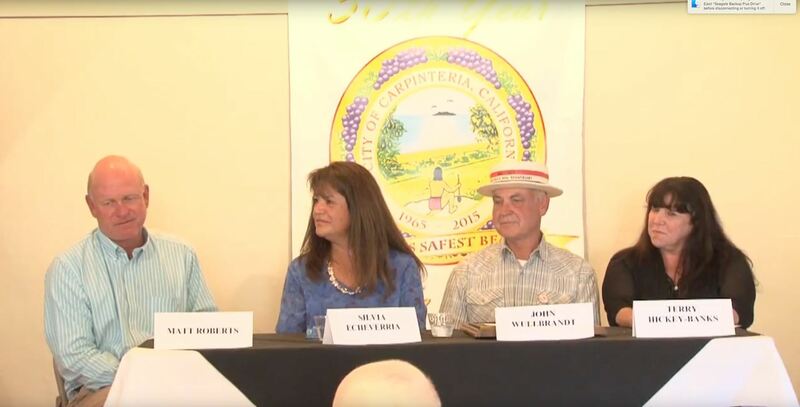 Silvia Echeverria - at the helm of the City of Carpinteria code compliance division, Silvia put in nearly 30 years with both the city and police department. Terry Hickey-Banks - 21 years of service to the community as a member of the school board. 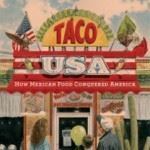 Gustavo Arellano is the former publisher and editor of Orange County's alternative weekly OC Weekly, and the author of the column ¡Ask a Mexican!, which is syndicated nationally. Arellano has won numerous awards for the column, including the 2006 and 2008 Best Non-Political Column in a large-circulation weekly from the Association of Alternative Newsweeklies, the 2007 Presidents Award from the Los Angeles Press Club and an Impacto Award from the National Hispanic Media Coalition, and a 2008 Latino Spirit award from the California Latino Legislative Caucus. 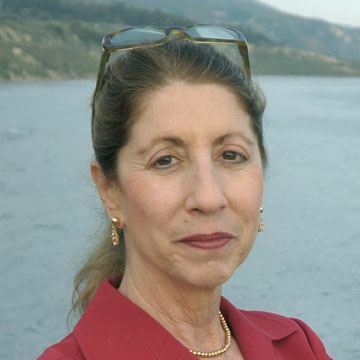 Ann has written for virtually all the major media in the U.S. and the U.K. - the New York Times, the Washington Post, POLITICO, the Wall Street Journal's Magazine, the Los Angeles Times, The New Yorker, The Atlantic, Slate, The Guardian, the Financial Times, The New Republic, Newsweek/The Daily Beast as Writer-at-Large and Vanity Fair, where she was a reporter for a decade. A prize-winning author and journalist, she has covered an eclectic range of political and cultural issues - from crime reporting to elections to matters of faith and belief to the nature of celebrity. The Columbia Journalism Review has called her "the go-to journalist on all things Cuban and Miami." 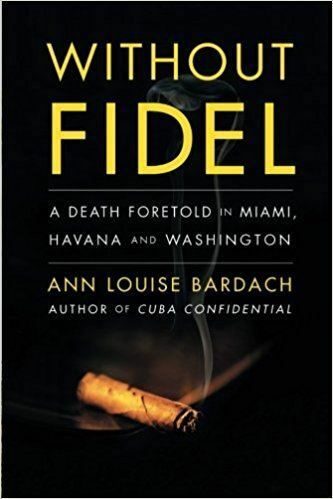 Ann is the author of Without Fidel: A Death Foretold in Miami, Havana and Washington. 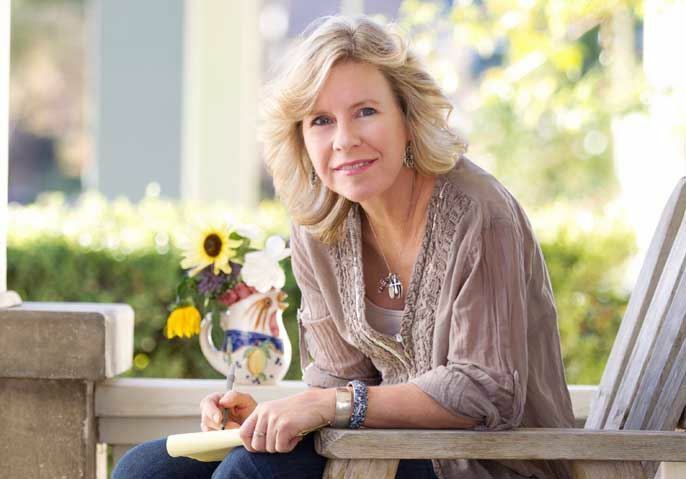 Rebecca Rockwell has a passion for the American West and its famous figures; subjects of her historical novels include Jesse James, the Dalton Gang and Bill Doolin. 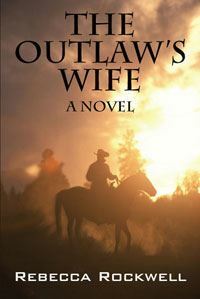 Her first novel The Outlaw's Wife was published in 2008, and her second, the Dalton Gang novel In The Shadow of Death Alley, was published in September of 2011. Her third novel, The Last Desperado, based on the life of Wild Bunch leader Bill Doolin, was released in November of 2013 and won a 2014 Laramie Award for Western Fiction (Best Historical Western), as well as the top Honorable Mention in the Commercial Fiction category for the 2014 Eric Hoffer Award for Independent Books. She is honored to have her second novel available for sale in the gift shop of the Dalton Defenders Museum in Coffeyville, Kansas. 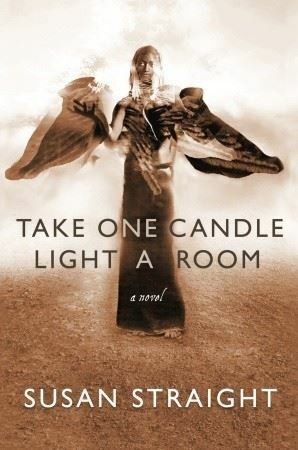 She recently completed co-authoring the memoir of veteran Hollywood Stunt Coordinator Mickey Gilbert (available on Amazon.com), and is currently writing her fourth Historical Western novel. She lives in Southern California. 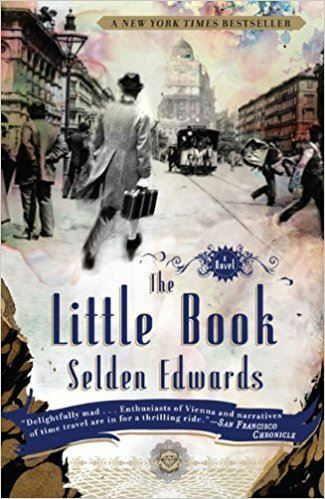 Selden began writing The Little Book as a young English teacher in 1974, and continued to layer and refine the manuscript until its completion in 2007. It is his first novel. The Little Book is an irresistible triumph of the imagination more than thirty years in the making, It is a breathtaking love story that spans generations, ranging from fin de siècle Vienna through the pivotal moments of the twentieth century. Selden spent his career as headmaster at several independent schools across the country, and for over forty years has been secretary of his Princeton class, where he also played basketball. Selden lives in Carpinteria, California. Between Heaven and Here is the last in the Rio Seco Trilogy, which began with "A Million Nightingales" and "Take One Candle Light a Room." 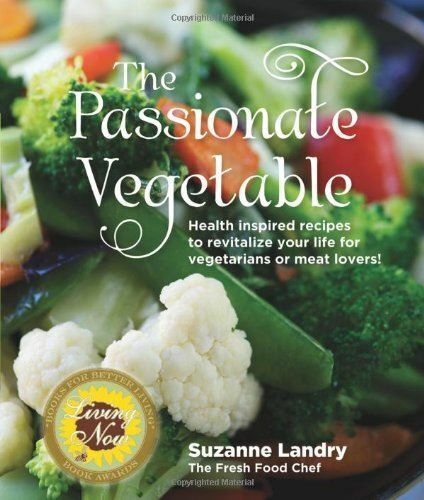 Susan has published eight novels, a novel for young readers and a children's book. 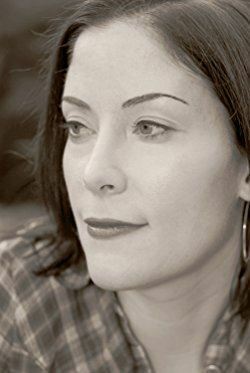 She has also written essays and articles for numerous national publications, including The New York Times, Los Angeles Times, The Nation and Harper's Magazine, and is a frequent contributor to NPR and Salon.com. 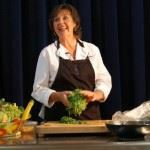 Susan is a Professor at the University of California, Riverside.